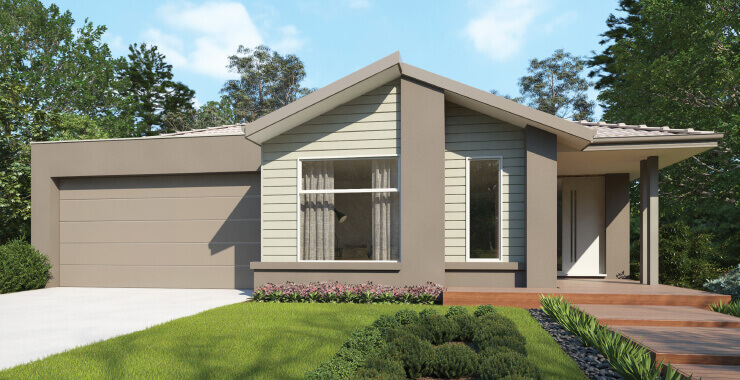 Dennis Family Homes are your local home builders with years of experience building new homes from Geelong to Ocean Grove, along the surf coast to Anglesea and north to Colac. 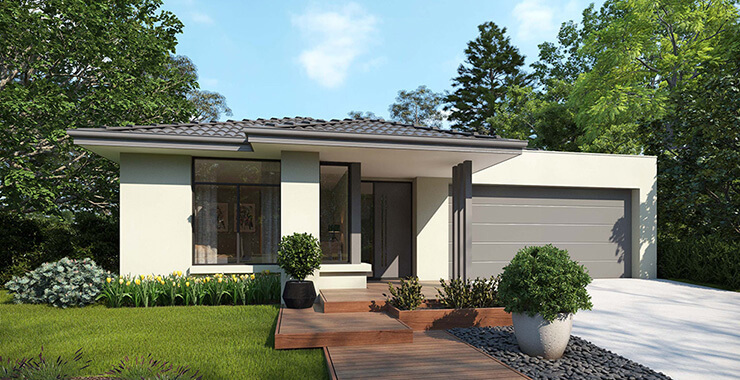 At Dennis Family Homes we understand that choosing your house and land package and building your home could be thought of as being complex which is why our highly skilled sales consultants, builders, supervisors and contractors are on-hand to take you through each step of the way. We also understand that to make a house a home you want to add a personal touch, which is why we have a professional Colour Consultant to help you choose and tailor everything from your bricks and roof, through to the colour of walls and everything else in between. 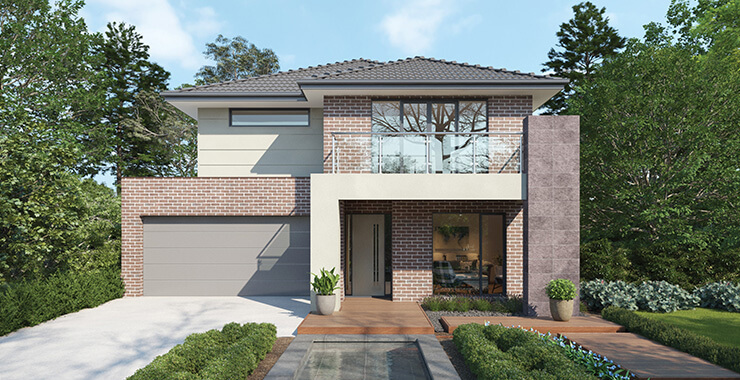 Come in and see the Dennis Family Homes construction quality for yourself today when you visit our stunning local display homes and talk to one of our friendly consultants to find out how our family can help you into a magnificent new family home of your own. 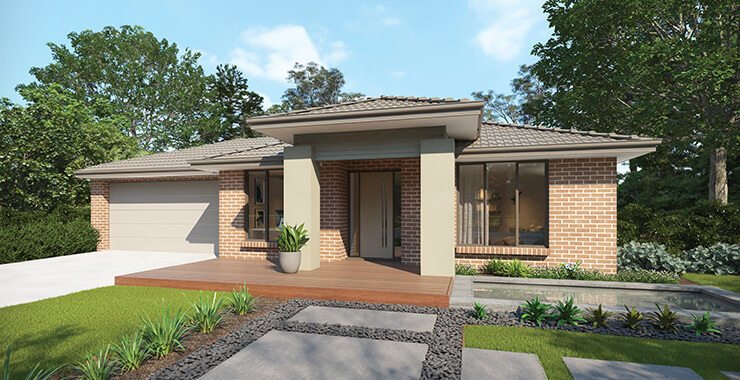 We have many House & Land Packages available in Find Geelong House & Land Packages.